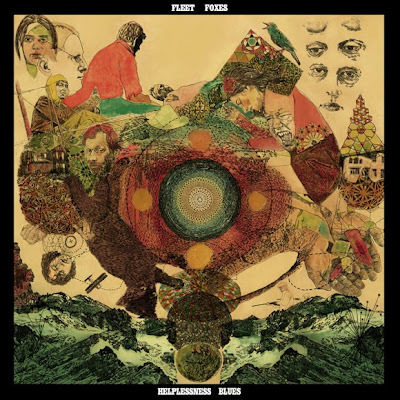 Zane Lowe at Radio 1 premiered Fleet Foxes new track 'Battery Kinzie' yesterday. Helplessness Blues will be released May 3rd via Sup Pop Records. Check out the Test Pressing of 'Helplessness Blues' on Ebay up to $1007 as of today. With all proceeds going to the Japan Earthquake Relief Fund.